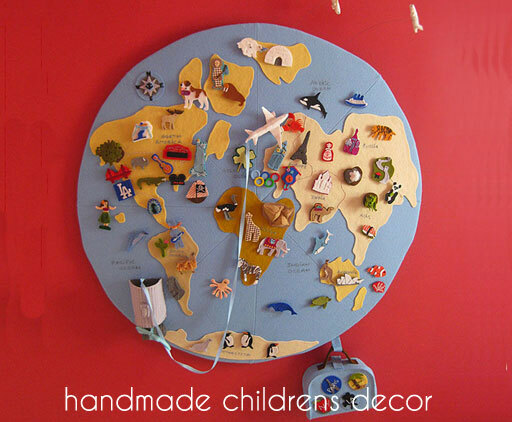 Pin It Giveaway Number 4 is beyond cool and comes from Love Gravy. 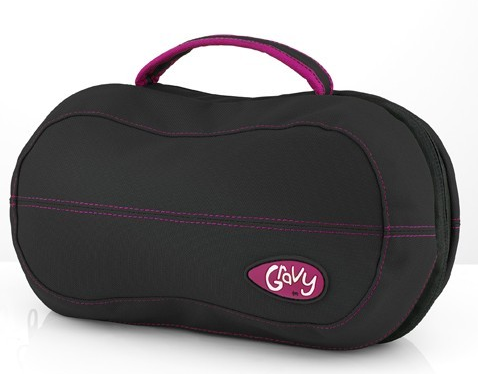 Gravy design bags are not the typical Nappy Change Bags you expect. The ubercool change stations combine smart, understated design with user-friendly functionality. Everything about these change bags are different and not just in the name but the colour, style, look and feel. Love Gravy shun the over-branded. They are way more cool and subtle than that and they are intentionally not in your face with branding. My hubby for one would have loved one of these change bags when our little dudes were in nappies. Love Gravy doesn't expect their designs will appeal to everyone, and they are totally okay with that. In their words - Some people will get Gravy, others won’t. Gravy - it’s a matter of taste. The super cool Love Gravy is giving one lucky reader their very own Fullmoon Bag as shown above valued at $74.95. If you simply can't wait to see if you win, don't wait! 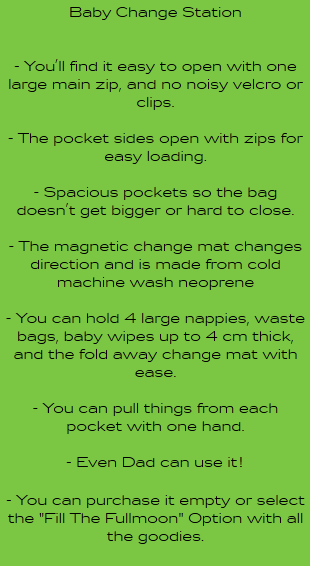 You can go to the Love Gravy Website and order one of their awesome Nappy Change bags now. This is the last Giveaway for today, but make sure you check back tomorrow for more awesome Giveaways. Congratulations Lauren. Please send me an email to lifelovehiccups@optusnet.com.au with your contact details, so we can organise your prize for you.